St. Augustine Prep students defy conventional classifications. They are not simply students, or athletes, or artists--they are young men of multiple interests and talents, young men filled with curiosity and a desire to better themselves and those around them through a top-notch education. 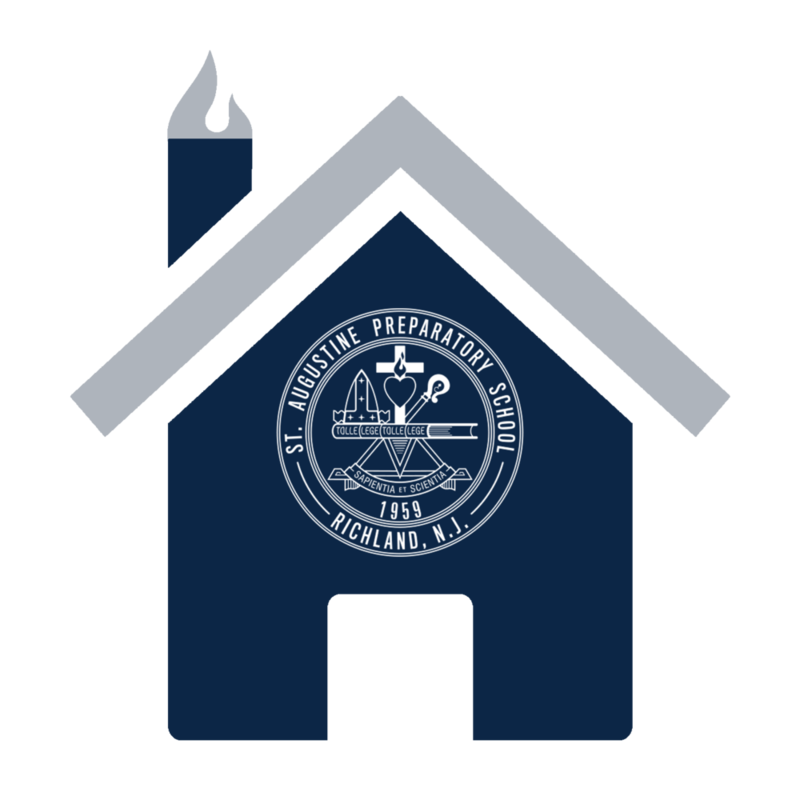 If you aspire to grow and learn in the company of like-minded young men, St. Augustine Prep is where you should be. The fall Open House is an opportunity to view the school for the first time or to reaffirm your interest. The morning will provide you with a unique look into the St. Augustine Prep experience. All applicants must take the scholarship/entrance exam, you may arrange for your son to take the test by appointment. Are you interested in attending St. Augustine Prep? Become a Hermit for a Day and experience every aspect of life as a student. St. Augustine Preparatory School admits students of any race, color, national or ethnic origin, or creed to all of the rights, privileges, programs, and activities generally accorded to or made available to students at the institution. It does not discriminate on the basis of race, color, national or ethnic origin in the administration of its educational, admission, and athletic policies.